Success for Annex Cloud is when our customers are happy, they have a great experience, and we find the right result for their business. 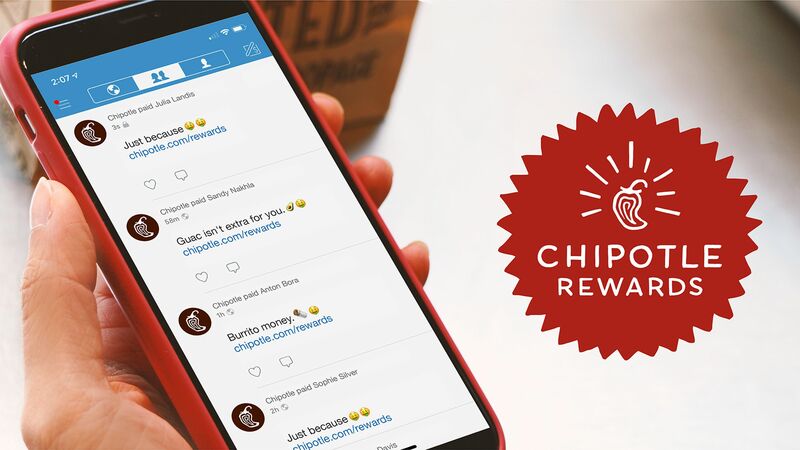 When we see those goals met, we know we’ve created a great customer loyalty program. 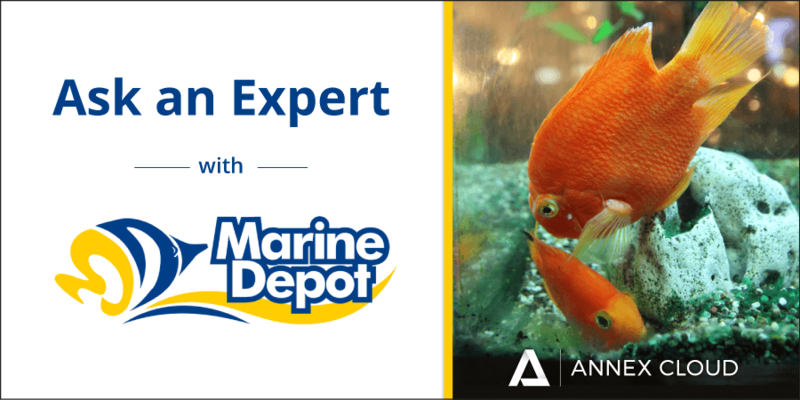 That’s no exception for our client Marine Depot, a world leader in marine and aquarium supplies. 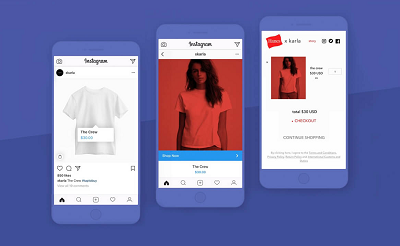 We sat down with the company’s Chief Operating Officer Wayland Wong to discuss how Marine Depot is working with Annex Cloud on customer loyalty and referral marketing. What are the ultimate goals for your business? The goals of our business depend on the happiness of our customers. Therefore, we can’t do things like lower acquisition cost or retrieve a greater return if our customers aren’t happy. So by giving them the right guidance and products, we’re setting them up for success in their hobby. Marine Depot not only made INC’s list of 500 Fastest Growing Businesses in 2011, they’re also a three-time top 500 internet retailer, a Google trusted store, and five-time Bizrate Circle of Excellence winner. 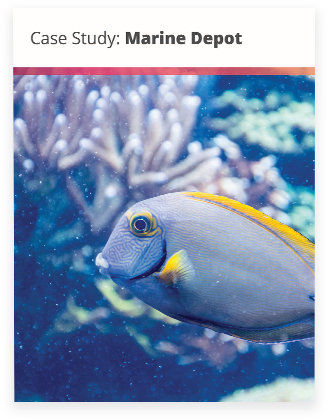 Because of their content library featuring hundreds of how-to’s on tanks, pumps and reef installation, Marine Depot is an educational resource in the industry. For that reason, we co-authored a case study on their success, which can be downloaded here. How has customer behavior changed over the last twenty years? The customer landscape has changed quite a bit over time. Amazon plays a bit of a role there; they’ve redesigned what a customer should expect with competitive pricing and accelerated shipping. Doing same-day shipping twenty years ago was considered exceptional customer service, now it’s the norm. We’re constantly looking for ways to differentiate ourselves so we can retain our customers as well as grow. What are some good ways to combat the cost of retention? It’s about differentiating yourself from Amazon, right? You could order a water pump on Amazon and it’ll get there in three days. However, they won’t hold your hand and help you install the water pump over the phone. The marine industry is very technical, and you want to know what you’re getting into. We think our on-demand support and educational resources bring another level of service, which helps us a lot with retaining customers. With so much competition out there, Marine Depot had questions about how to break through the noise. How do we get more customer referrals? 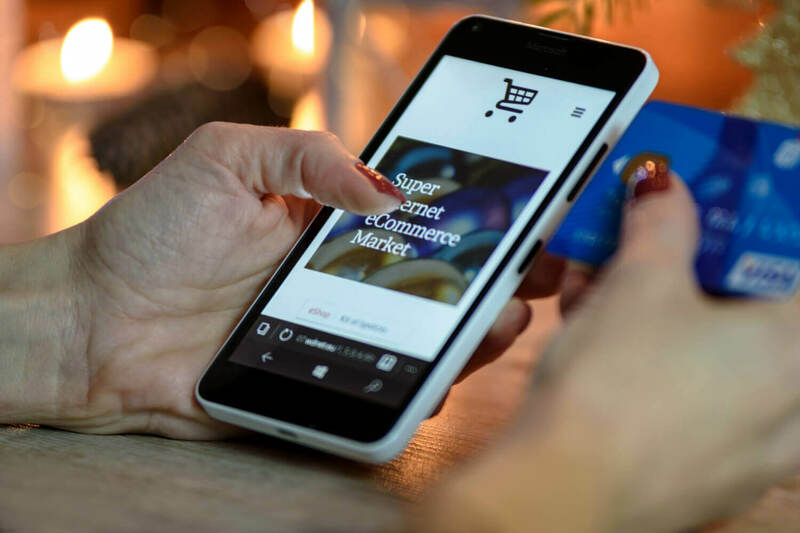 How can we get our existing customers to purchase more often? And how can we best leverage our ratings and reviews? Annex Cloud worked with Marine Depot to find the right solution for them. 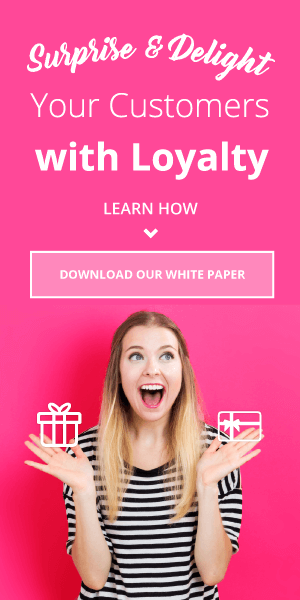 When did you realize you needed a customer loyalty program? We have always felt that our best customers are our existing customers, not our future prospects. And with that, it was time to reward them for being so good to us. When we began designing our program with Annex Cloud, we wanted features and functionality that would incentivize and engage our existing customer base. They understood what we needed, so designing the program around user actions like writing reviews and signing up for newsletters was very important to both of us. How has your customer loyalty program affected your business? Our numbers were quite a pleasant surprise. We knew we had loyal customers; we just didn’t know how loyal. Once we implemented our program, our average order value rose by a staggering $20, and conversions rose by 35%. Our most loyal customers were ordering more equipment and more often. And that all goes back to program design and customization. We worked with Annex Cloud every day pitching ideas back and forth. Their guidance and strategic planning helped us see the best results possible for our business. 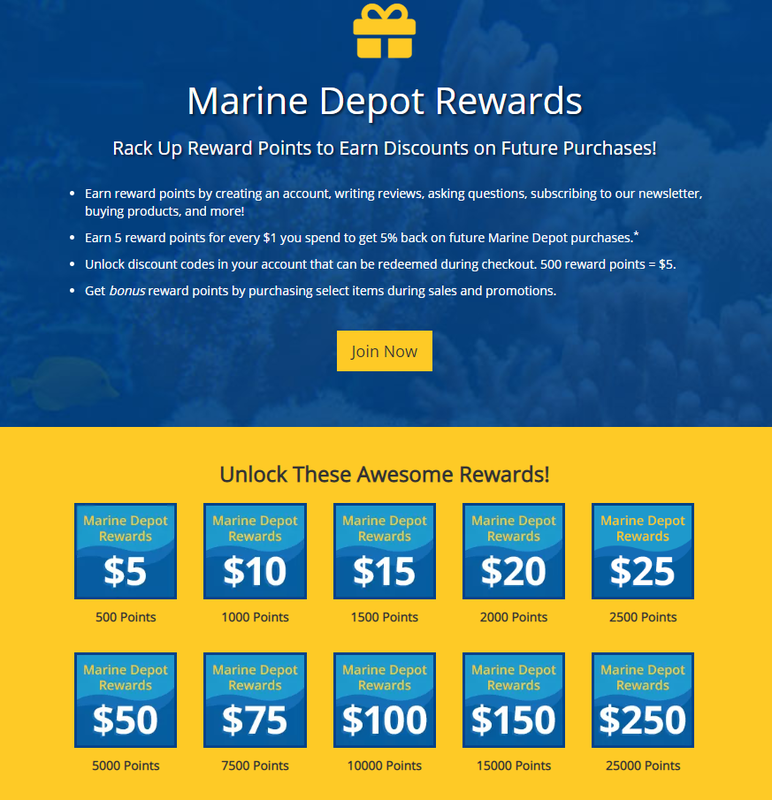 By implementing a tiered customer loyalty program with refer-a-friend and user generated content, we’re able to help Marine Depot see true loyalty from its customers. To see the full report of how Annex Cloud helped Marine Depot build true customer loyalty, check out our case study! 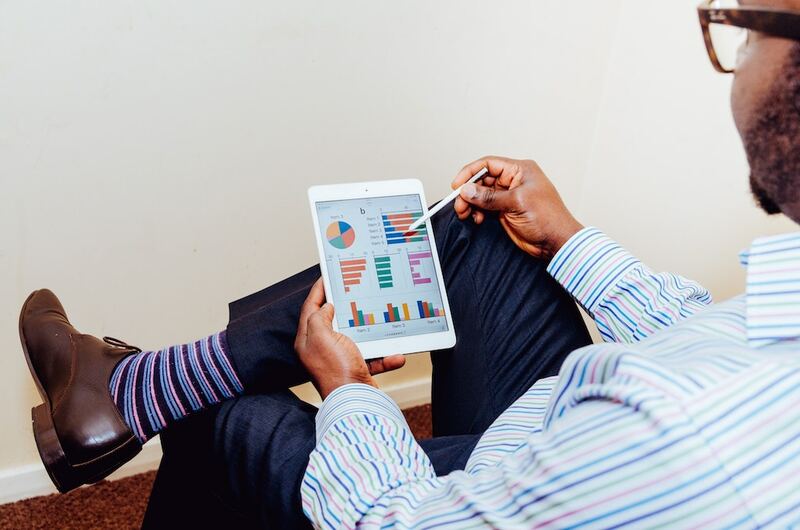 Have questions about your marketing strategy? Ever wonder how you can better retain your customers? Contact us at Annex Cloud today for a free consultation!